PTA Meeting, Wednesday, April 17th @ 6:30pm! The next few meetings are very important. Please make an effort to come and be part of your child's future. 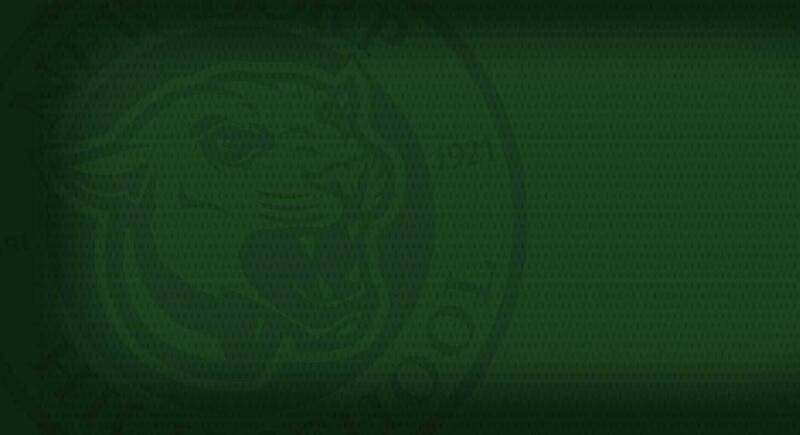 Nominations for the New Dorp High School PTA Executive Board are now open. If you are interested in running for an executive board position, please fill out a willingness to serve form which are available at PTA Meetings or in the parent coordinators office. PTA Executive Board Elections will be held on May 8, 2019 at 7:00 PM.